Appraisals. Procedural headache or an effective way to motivate and engage your team? Done right, appraisals can be extremely engaging and effective when it comes to managing expectations and helping people shine. 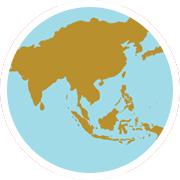 A well-thought-out appraisal plan helps address issues, improve retention and agree detailed objectives moving forward. 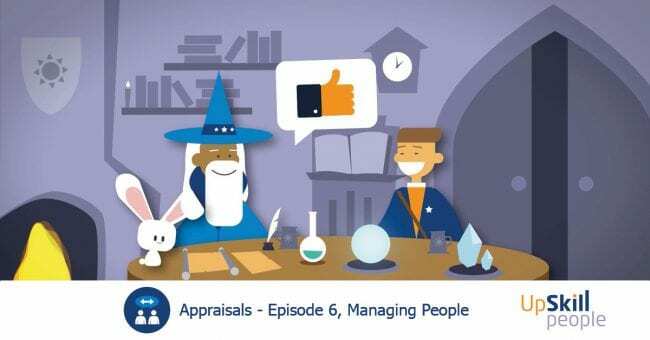 Gain the knowledge and confidence to engage your team by downloading some free resources from ‘Appraisals’ – episode six of our Managing People series.